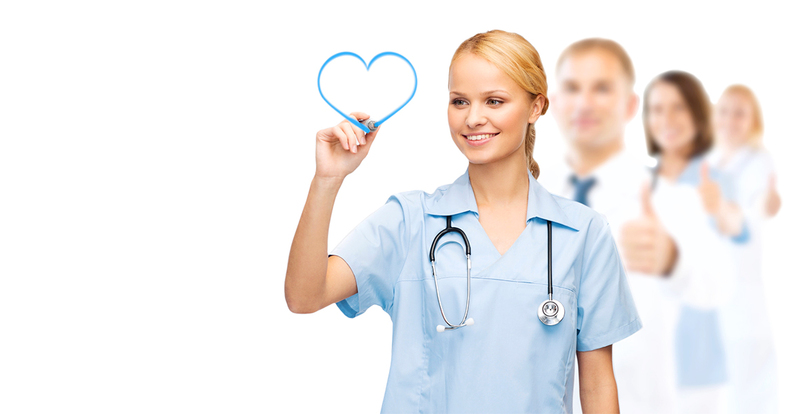 Call Us for Your Medical Staffing Needs! We WILL find that perfect provider. Now let us find your new home. We pride ourselves on our personal and committed relationships with our clients and candidates. 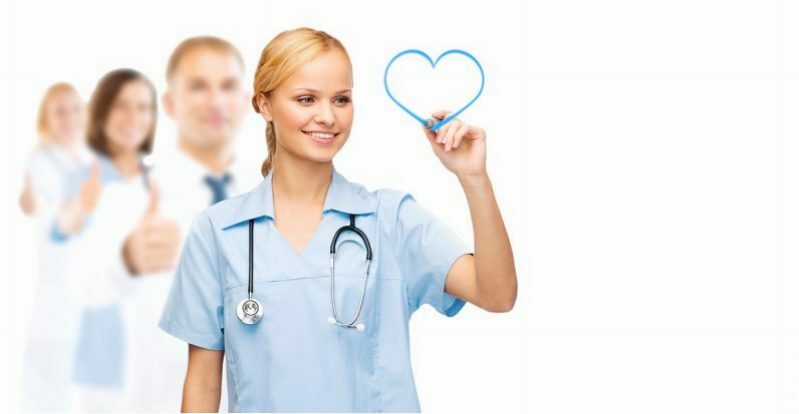 At Local Healthcare Staffing Our goal is to provide the best medical and healthcare recruitment solutions, experience and results for all of our clients and medical professionals. We specialize in the full time, part time, and Locum Tenens. At Local Healthcare Staffing we recruit qualified, dedicated and motivated medical staff for all specialties and modalities. Our Clients range from large to small specialist clinics to large hospitals and medical facilities.